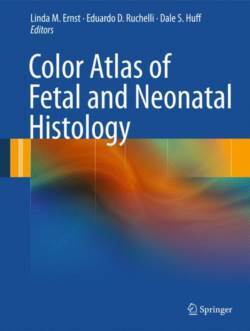 This book serves as a comprehensive atlas of the developmental histology of the major organs from 15 weeks gestation to the neonatal period. Each section includes text on basic embryologic processes that influence the development of each organ and highlight major histologic features that correspond with certain developmental periods. In addition, there are many color photomicrographs at key developmental stages to assist the reader in identifying appropriate histologic changes at each developmental stage. This book will be of great value to students of embryology, pathology residents and fellows, and attending pathologists who perform fetal autopsies.